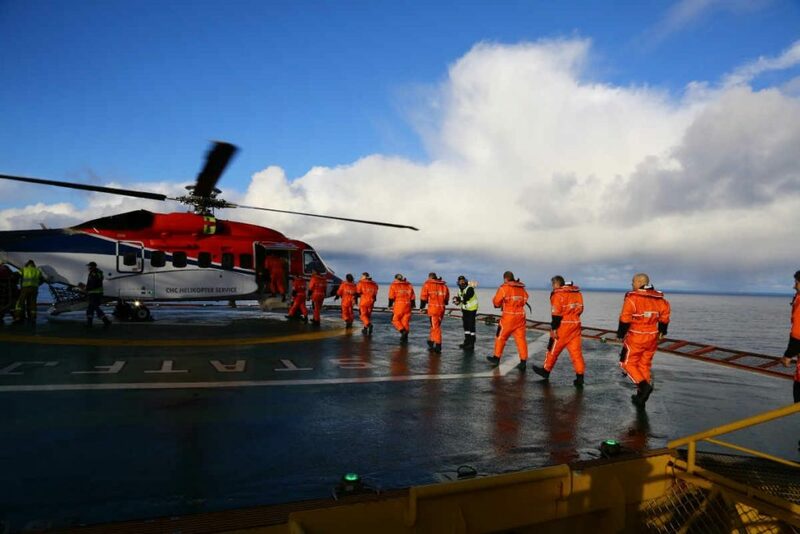 CHC Group continues a 50-year relationship reaching a three-year deal with Point Resources AS, providing aviation services to the company’s operated Balder, Ringhorne og Jotun fields in the Norwegian North Sea, located 100 nautical miles offshore. The contract will run until the end of 2021. CHC will provide a dedicated sole use Sikorsky S-92 aircraft for this operation based at Sola, flying approximately 10 flights per week. “We are eager to continue to add new chapters to our history in the region, as we have had seen success not only in the North Sea oil and gas space, but also providing search and rescue services and additional transport as far west as Ireland, as far South as Equatorial Guinea, and as far east as Kazakhstan,” said Karl Fessenden, President and CEO of CHC Helicopter.